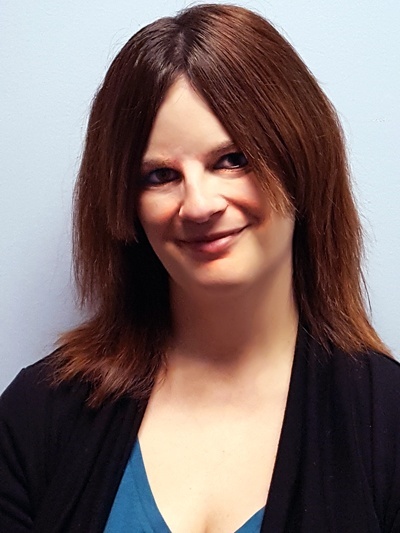 January 25, 2019 BY Jennifer Daimon, Esq. The Northern District of California provided additional guidance to employers with its decision in Soman v. Alameda Health Systems. Plaintiff Jas Soman brought a possible class action against Alameda Health Systems, arguing that Alameda had violated the Fair Credit Reporting Act by containing additional information on its disclosure form. 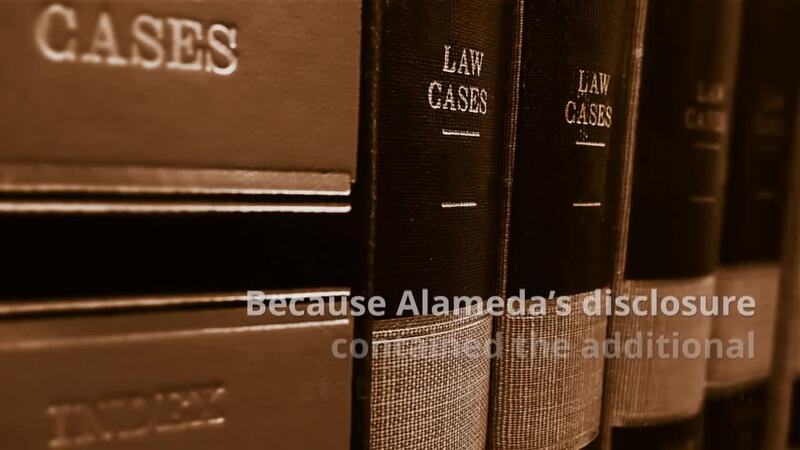 Alameda’s disclosure form included information explaining that certain applicants could choose to receive a copy of their consumer report based on California, New York, Minnesota, and Oklahoma state laws. Soman argued that this additional state-related language qualified as extraneous information on the disclosure form. 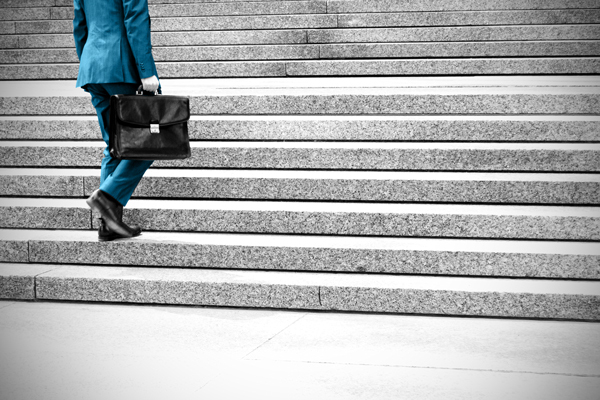 The FCRA requires that the party requesting the consumer report for employment purposes first provide a clear and conspicuous disclosure to the affected consumer. Because Alameda’s disclosure contained the additional state-specific information, Soman claimed that the document did not consist solely of the disclosure as required under the FCRA. Soman also argued that information was missing from the disclosure. An employer is required to list on the disclosure information for the consumer reporting agency that will be providing the report, including the agency’s address. Soman argued that Alameda violated the FCRA by leaving a digit off of the consumer reporting agency’s zip code. The District Court disagreed with Soman and dismissed the class action. While the disclosure did contain state-specific information, its inclusion did not make the disclosure itself less clear or conspicuous. Furthermore, the Court stated that its inclusion did not violate the intent of the FCRA, which is to protect consumers’ rights. The state-specific information actually supported the intent of the FCRA by providing information on additional rights possibly available to consumers. The court also dismissed the incomplete zip code allegation. The likely typo is an example of a minor procedural violation that could not cause a concrete injury to an applicant. The District Court’s finding in this case continues to show that courts are generally holding that an FCRA claim must involve more than a bare procedural violation in order to prove standing and that additional information on a disclosure may not necessarily cause harm to an applicant. AccuSource will continue to monitor and report on court decisions involving purported FCRA violations. If you would like AccuSource to provide a complimentary review of your current background screening compliance program, please contact us at marketing@accusource-online.com.